Q. My husband and I are finishing our basement and have chosen to do an acid stain on the concrete floor rather than tile or carpet. We had to bust out some area's of the concrete floor to move plumbing. 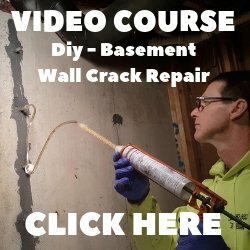 Once we have refilled the holes with concrete, what do you suggest would be the best way to make those areas as similar to the rest of the basement as to not have an obvious difference in that section of the floor. I've watched a video where they used thin set over the entire floor. Would that be the best recommendation or would it be fine without the thin set as long as the texture of the new concrete was that same? A. Applying a micro-topping to your concrete floor after you patch the holes would the best solution if you don't want to notice where the patched areas are after you acid stain. An experienced concrete finisher could get the patched areas very similar but you would have to use the same concrete mix as the existing concrete floor and you would still be able to tell where you patched the holes, although it would only be a slight variation. 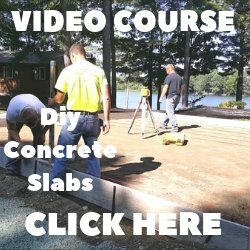 Click on concrete overlays to learn how to apply an overlay to a concrete floor. You can learn about the types of products we use to do this by on my concrete products page.